Where to Buy Simazine 90DF Herbicide, Simazine 90DF Herbicide - 25 Lbs - $154.95 for Sale with Fast Free Shipping! 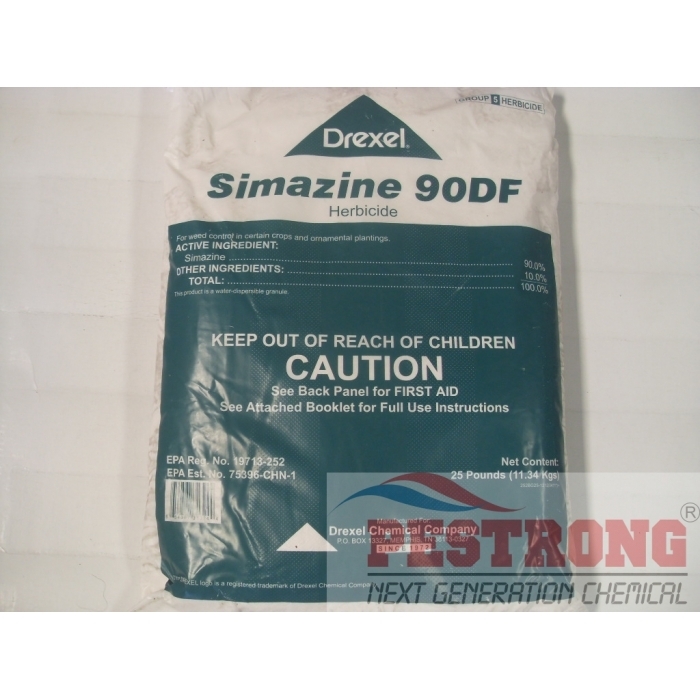 Simazine 90DF Herbicide - 25 Lbs is a water dispersible granule that controls a wide variety of annual broadleaf and grass weeds when used at selective rates in agricultural and ornamental crops. Advance 360A Dual Choice Ant Bait - 4.. Registered for use in Citrus, Field, Fruit and Nut, Ornamental and listed crops in product label.